Bring It On Revisited: Did We Miss The Message? Leave a Comment on Bring It On Revisited: Did We Miss The Message? Underneath a comedic look at teenagers engaging in competitive sports, Bring It On possibly bears a deeper meaning. It highlights issues such as cultural appropriation and class and equality in relation to competitive sports. Bring It On is my favorite movie. I’m often met with shocked expressions and surprised laughter when I tell people this, but it’s the truth. Out of all the movies I’ve ever seen in my life, I’ve decided that the comedy about about high school cheerleaders gearing up for a national competition is the one I like most. Judge if you may. While a lot of the jokes and references went over my head as a kid, I couldn’t help but be drawn in by the exciting competitive aspect of the film, complete with (what I once believed were) chic uniforms and intricate routines. To this day, I’m still an East Compton Clover at heart (peep my bio at the bottom of this) and am hesitant to be your friend if you can’t quote the opening cheer line for line. trebled-negrita-princess may very well be on to something here. When taking a closer look at Bring it On, I’ve realized that it actually highlights two prominent issues in a really interesting way. These issues are cultural appropriation and class and equality in relation to competitive sports. Let’s start with cultural appropriation. While it’s been going on for centuries, the issue has increasingly become a hot topic in recent years with the Black Lives Matter movement, which in turn has led to people becoming “woke” and heightened cases of racial sensitivity (and rightfully so in most cases). It reached a new height of popularity last spring due to a video posted of actress and activist Amandla Stenberg (aka Rue from The Hunger Games) tackling the issue. 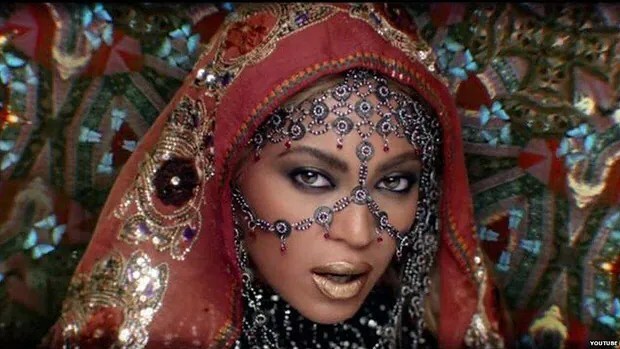 Lately, we’ve been quick to call out celebrities for being cultural appropriators, including Kylie Jenner for sporting cornrows and manufactured lips, hip-hop artists like Iggy Azaelea and Macklemore for, well, being white in hip-hop, and Beyonce and Coldplay for incorporating traits of Hinduism in the band’s “Hymn for the Weekend” music video. Most recently, Justin Timberlake came under fire following his tweets praising Jesse Williams’ passionate speech at this year’s BET Awards. The adoption or use of elements of one culture by members of a different culture without invitation or permission of use. We see that cultural appropriation is the basis for the rift between the Toros and Clovers in Bring it On. The Toros are an all white squad from San Diego. The Clovers are black and Hispanic from East Compton. We learn that Big Red, the Toros’ former captain, has been video recording and stealing (or, ahem, adopting) the Clovers’ routines for years, hence the reason Isis (Gabrielle Union) is so disgusted in the gif above. When this movie was released in 2000 (which makes me feel so old), it was easy to say, “oh, the Toros are stealing the Clovers’ routines. That’s messed up!” If it were released today, however, I’m sure cultural appropriation would be the first thing flying out of people’s mouths and a flurry of blog posts would be made about it, too. Like the one you’re reading right now. Bring it On also makes a statement about race and class in relation to competitive sports. While researching for this post, I came across cultural historian Maud Lavin’s idea of the film suggesting that race relations could be “smoothed and transcended through level-playing-field sports competitiveness.” And I can agree with that. To a certain extent, anyway. Here’s another perspective. Say Tyrone and Brad’s football teams come head to head in a high school state championship.  Tyrone’s team wins, Brad’s team loses. Regardless, they both receive scholarships. However, Brad is more likely to have the opportunity to go to college, the NFL, and then retire and own a chain of pizza joints while Tyrone stands a chance of never even making it to college due to being derailed by drugs, gangs, or possibly even being murdered by the police (shout out to Alton Sterling). Even if Tyrone does make it to college, all of these things still stand a greater chance of happening to him. A bit of a stretch? Maybe. But the fact still remains that talent is the only piece of equality found in trying to relate race and class in competitive sports. If Bring it On were released today, I think it would spark and even greater conversation and impact than it did in the early 2000’s. Its underlying messages would appear more obvious now, because 16 years later, they’re more relevant to the generation who grew up with the movie than ever before. So next time somebody is shocked that this my favorite movie, I’ll gladly challenge them to take a second look (or hundredth if they’re a fan like me).